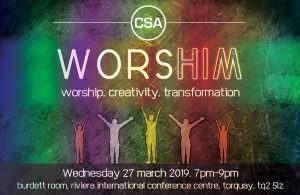 Every 2nd Wednesday of every month we will be holding Worship Nights. There will be Creative Arts, Praise, Worship, Prophecy & Healing. Free Events with a Love Offering.